The Foundation of Hope’s annual concert, sponsored by Al Ahli Bank of Kuwait (ABK), took place in front of a packed audience of 300 at the Jumeirah Messila Beach Hotel & Spa on Friday 25 November 2016. 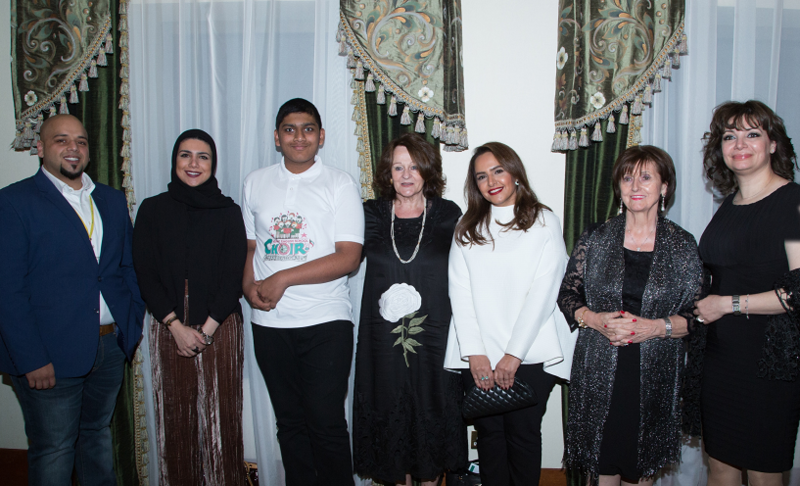 The festive and light hearted evening featured popular Arabic and European classical and contemporary music and songs provided by an orchestra of local musicians and choristers. There was also a stand-out performance from the Kuwait English School choir which included children with special needs. The concert has been organized by the Foundation of Hope, which is a Kuwait-registered charity, each year since 2003 as part of its efforts to raise funds for its program to support people in Kuwait’s community who have mental health challenges. ABK is committed to working with the community, particularly in supporting programs which assist people with special needs. The Bank is keen to encourage the overall well-being of the community and especially to champion the needs of those who need extra help.